Getting to know Melinda Del Conte. What Melinda's Clients are Saying. I wanted to just say a quick word about Melinda. She is such a joy to work with. There is no question she doesn't have time for, she is kind, knowledgeable, professional, responsive and just fun to work with. She is for sure the main reason we came back … as repeat customers. Melinda Del Conte was so professional, knowledgeable and responsive every step of the way. Our home sold within 3 days of listing, above our asking price! The entire process could not have gone smoother than it did, all thanks to Melinda …. Without a doubt, we will be seeking their services again in the future. If I could give 6 (or more) stars I would! My husband and I had not bought or sold a home in 15 years and didn't know who to call. We were given a referral to Melinda... Melinda had done her work even before meeting with us for the first time. She had prepared a full overview of our neighborhood, recent sales, and told us what to expect with our sale, how the market worked during this time of year (mid-winter), and what our house could be expected to sell for. She was spot on with every aspect!... She really listened during our first meeting, and got to know us as people. She was always available to us. (And if she couldn't take our call, she texted to tell us she got our call and would return it as soon as possible.) Selling a house is a big deal, and emotional. Melinda was the calm in the storm. She was never without answers, or a shoulder to lean on. One of her greatest strengths though, was how professionally she treated EVERYONE during this sale. This included the buying agent, her clients, home inspectors, appraisers, escrow officers, etc. She even took the time to personally go out and introduce herself to the selling agent where we were purchasing our new home! Having gone through the process of selling and buying several homes, we have never worked with a more professional and dedicated team. We would like to give a special thanks to Melinda for constantly keeping us informed. She always made it a point to makes us feel as though we were her only clients which I'm sure is far from the truth. Her professionalism and hard work showcased her dedication to providing an outstanding service, ensuring the whole process was completed in a timely and efficient manner. 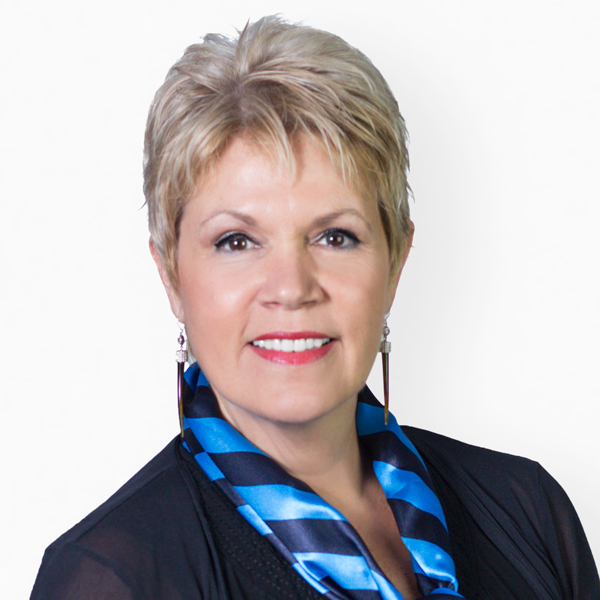 We worked with Melinda Del Conte … She was awesome and we would recommend her highly to anyone working to list and sell their home. She fought hard for the things we needed for our move to go smoothly, she defended us against another agent in or neighborhood that was talking down our home to make theirs seem better. She went the extra mile on everything and is a great negotiator. She is very direct and that is what you want in an agent. The rest of the team was awesome as well. Selling your home and moving is stressful; they did their best to ease the stress. My husband and I had a wonderful experience working with Melinda in the purchase of our first home. She was very professional as well as patient with us throughout the process. Her years of experience and insight relating to the Real Estate industry are invaluable – at one point the sellers of the home we eventually bought, pulled it from the market and it looked like our hearts would be broken. Melinda went over to see her the next day and convinced her that we would be the right buyers for her home, and we were. We would highly recommend her! A Selection of Melinda's Recent Sales.